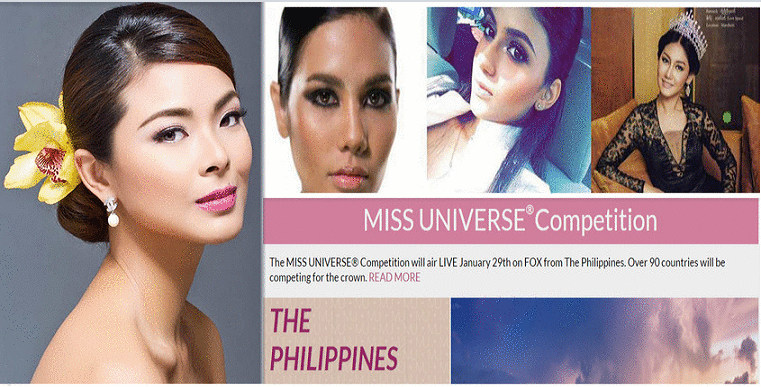 Miss Universe Philippines 2016 Maria Mika Maxine Medina will get a chance to meet face-to-face with her Miss Universe competitors this week! Sources told us that 9 official candidates will fly to Manila this week to promote the 65th edition of Miss Universe before the actual arrival date of other candidates. These chosen candidates will be promoting the pageant together with reigning Miss Universe 2015 Pia Alonzo Wurtzbach. Miss Universe 2016 will be held on January 30th in Manila Philippines. Over 90 countries will be competing for the DIC crown.